Welcome to the September edition of SME News, bringing you the latest news, announcements about enterprises throughout the UK. In recent news, Foresight Williams Technology EIS Fund invests £500,000 in Utonomy, a pioneering intelligent gas grid solutions provider. The Fund aims to support disruptive technologies through high-performance engineering and proven investment management. The transaction represents the Fund’s first investment. Elsewhere, we discover how since online banking and shopping is becoming even more popular, chargeback fraud is quickly becoming one of the fastest growing problems for SMEs. In this issue, we discover how to beat it. Lastly, the global leader in online safety training and compliance software, Essential Skillz offers advice and a customisable course, which examines how slips, trips and falls occur in different work environments, are helping businesses navigate the costly consequences caused by these types of accidents in the workplace. 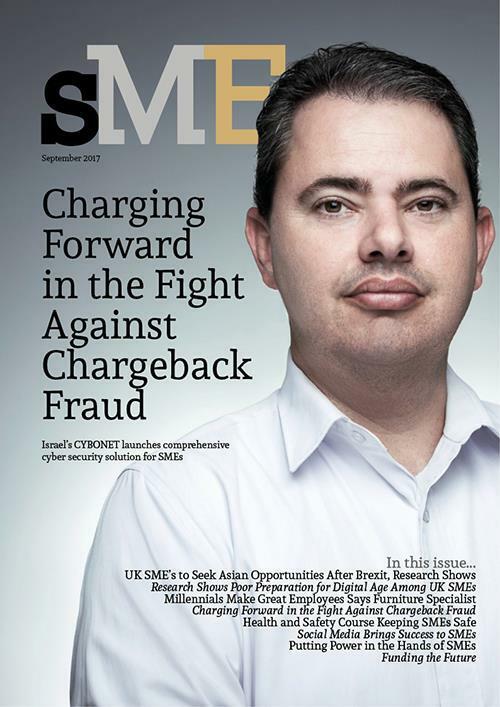 Here at SME News, we truly hope you enjoy reading this insightful issue and look forward to hearing from you.